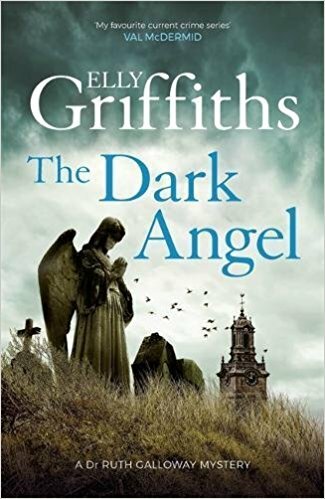 Elly Griffiths the author of a series of crime novels set in England’s Norfolk county and featuring forensic archaeologist Ruth Galloway. The first in the series, Crossing Places, earned a good deal of praise both in Griffiths’ native country, England, and in the U.S. The Literary Review termed it “a cleverly plotted and extremely interesting first novel, highly recommended. 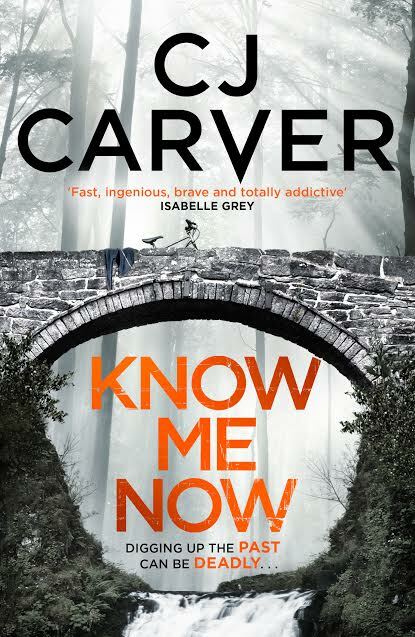 Since then Elly has written ten further novels featuring forensic archaeologist Ruth Galloway. The most recent is The Dark Angel. Recently she has written a second series set in the 1950’s featuring magician Max Mephisto and DI Stevens. There are four books in the new series. Click on the title to read a review of Elly’s latest Max Mephisto Book. The Vanishing Box. 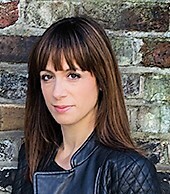 Johana Gustawson who was born in 1978 in Marseille, France, and is a graduate of Political Sciences She was a journalist for television and French press. She now lives in London, England. Priscilla Masters born in Halifax, and brought up in South Wales. Winding up the Serpent was her first Joanna Piercy story, published in 1995. Although that series is still continuing the latest Crooked Street published 2016, she has also written several medical standalones and a new series featuring coroner Martha Gunn, set in Shrewsbury. Her latest book is Deceiver a psychological thriller featuring Dr Claire Roget who is a forensic psychiatrist who has some very unpredictable patients. It is set in Stoke on Trent. Priscilla trained as a registered nurse in the Queen Elizabeth Hospital Birmingham. She moved to Staffordshire in the 1970s, had an antiques business for a while and two sons. 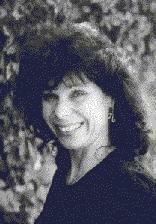 She started writing in the 1980s in response to an aunt asking her what she was going to do with her life! Winding up the Serpent was her first Joanna Piercy story, published in 1995. Although that series is still continuing the latest Crooked Street published 2016, she has also written several medical standalones and a new series featuring coroner Martha Gunn, set in Shrewsbury. 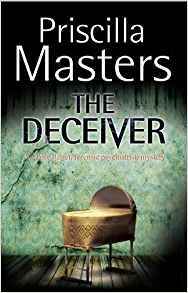 Her latest book is The Deceiver a psychological thriller featuring Dr Claire Roget who is a forensic psychiatrist who has some very unpredictable patients. It is set in Stoke on Trent. 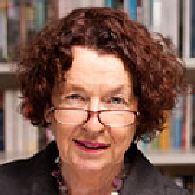 Ruth Dudley Edwards has been a teacher, marketing executive and civil servant and is a prize-winning biographer as well as an historian, journalist and broadcaster. The targets of her satirical crime novels include the civil service, gentlemen’s clubs, a Cambridge college, the House of Lords, the Church of England, publishing, literary prizes and politically-correct Americans. In 2008 she won the CrimeFest Last Laugh Award for Murdering Americans. 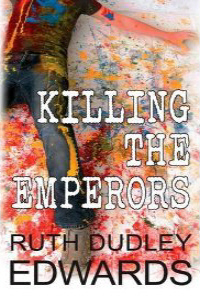 Killingthe Emperors is about conceptual art and won the CrimeFest Last Laugh Award 2013.